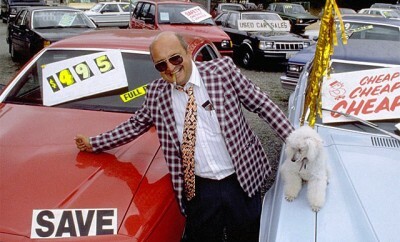 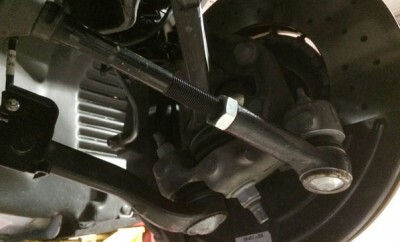 When Is Too Much For A Car? 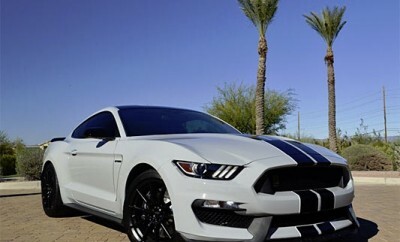 2016 Shelby GT350 for $130,000 or GT350R for $175,000. 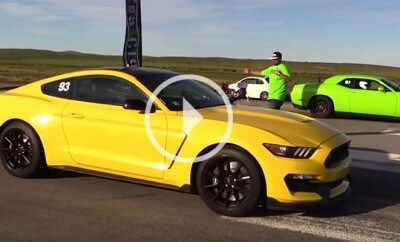 Shelby GT350 vs Hellcat Challenger: An Even Match? 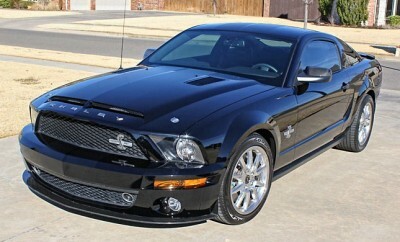 Find Of The Day: 2008 Ford Mustang Shelby GT500KR. 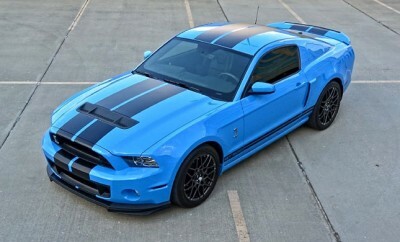 2014 Ford Mustang Shelby GT500 SVT Performance Track Package, 662 hp. 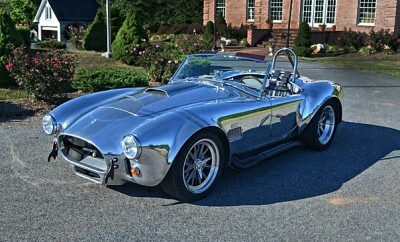 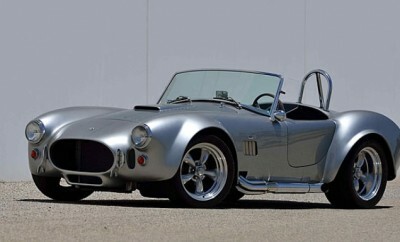 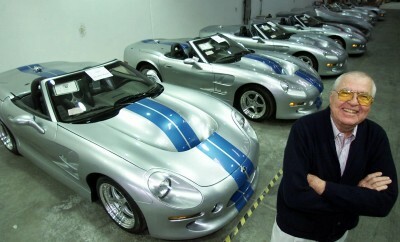 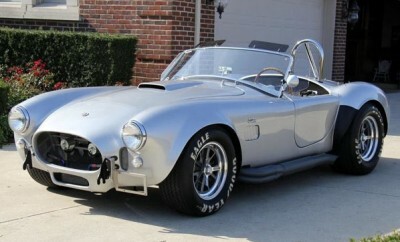 1965 Shelby Cobra Aluminum Kirkham CUSTOM 660HP, Wow! 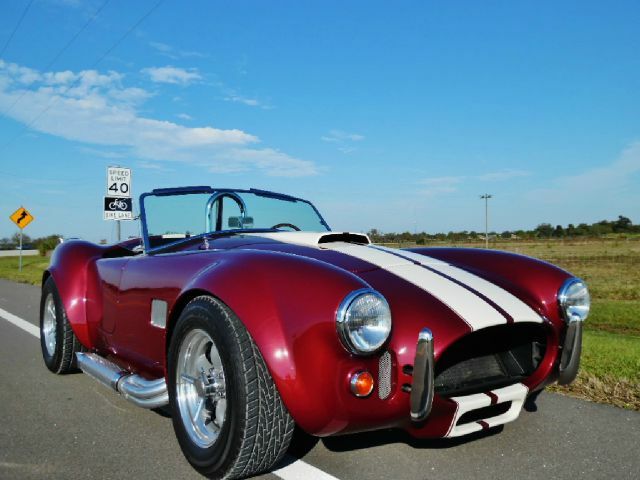 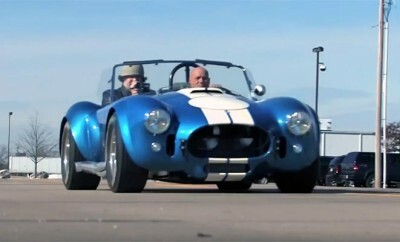 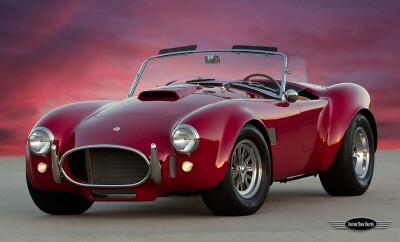 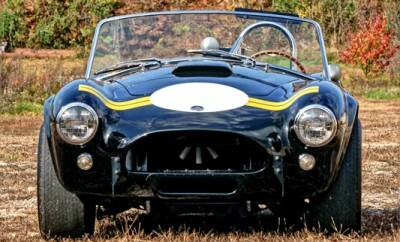 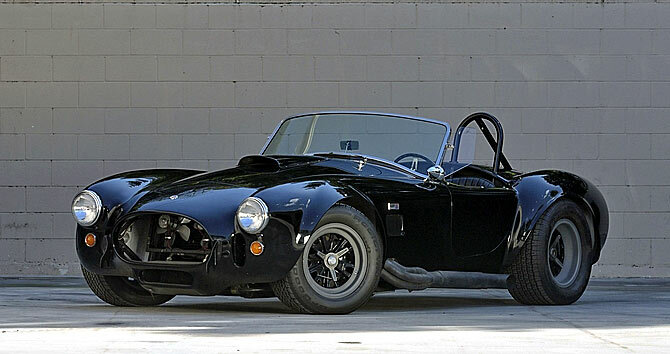 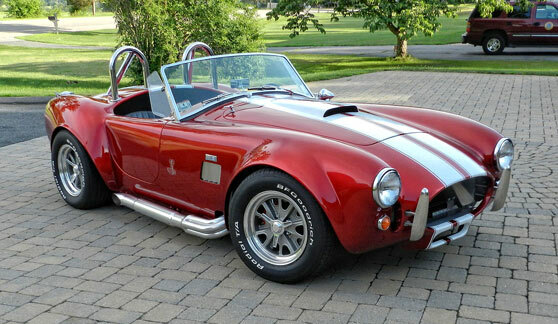 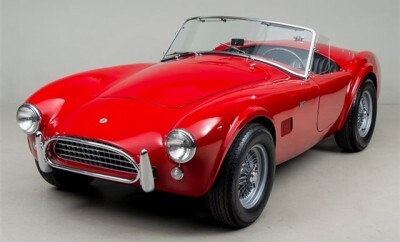 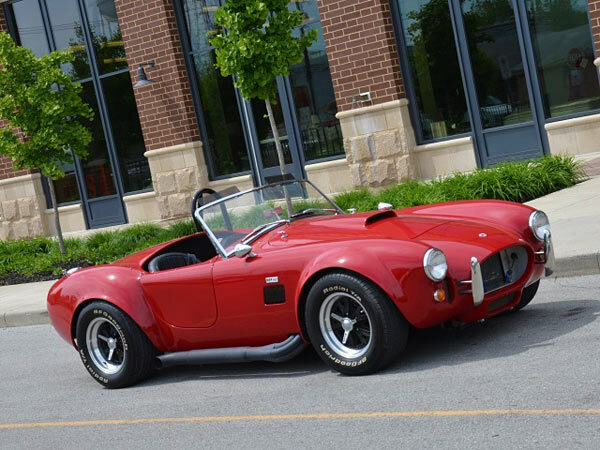 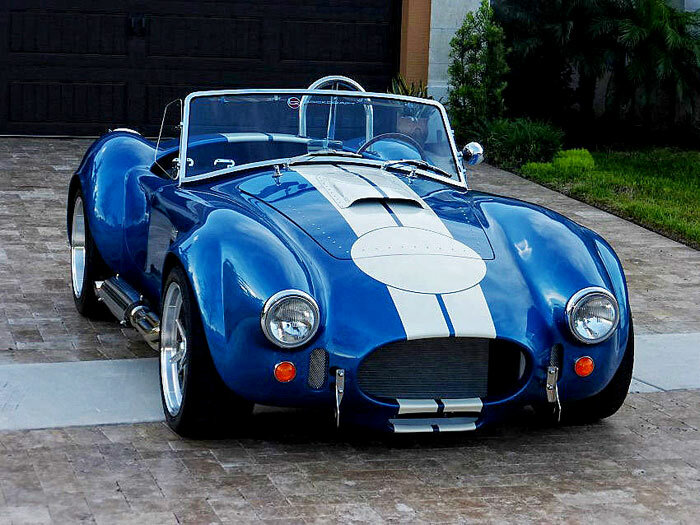 Can You Better This 1965 Shelby Cobra CSX 6000 Roadster? 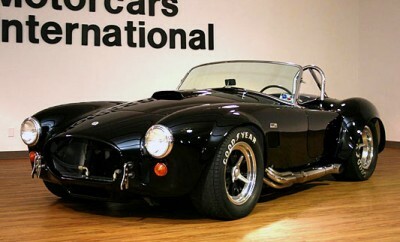 1965 Shelby 289 Cobra: The Best Of Breed. 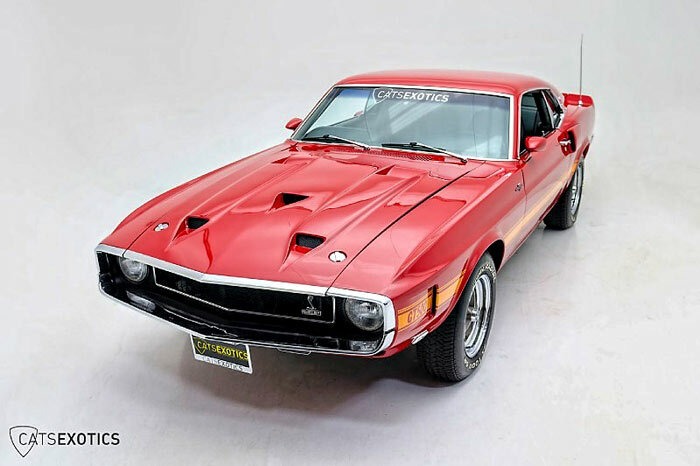 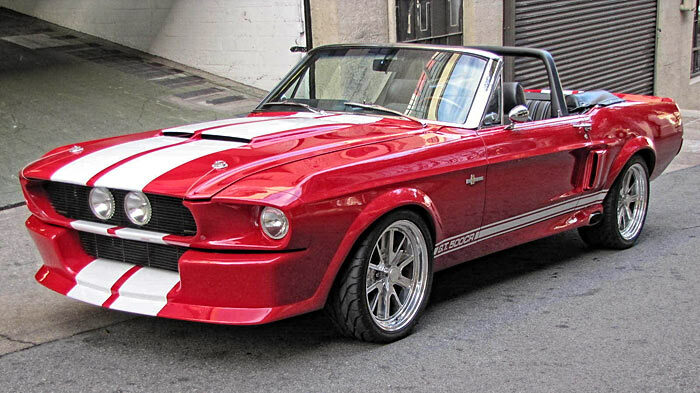 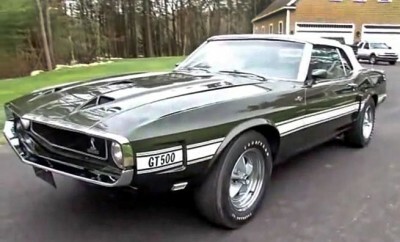 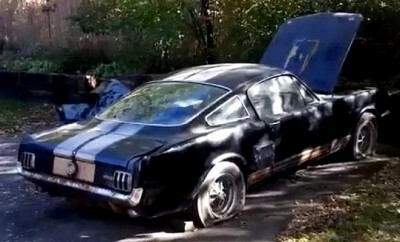 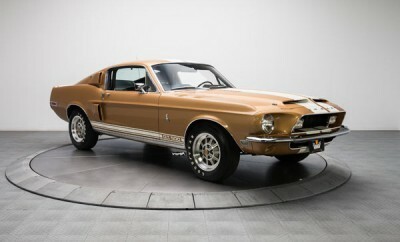 1968 Ford Mustang Shelby GT500KR: Your 4th of July Car?!? 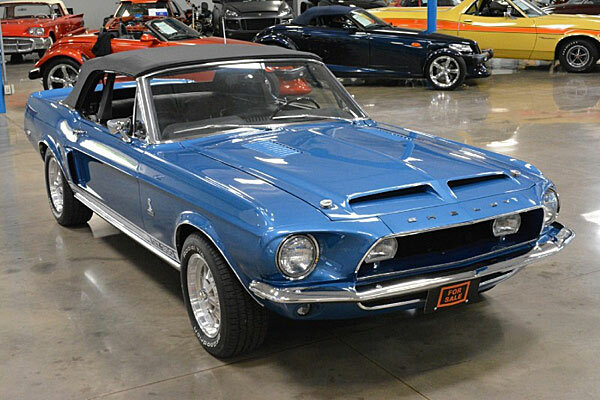 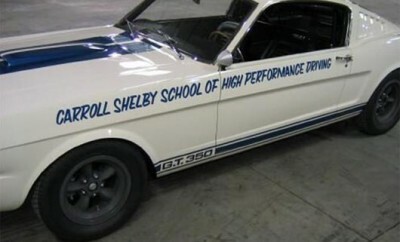 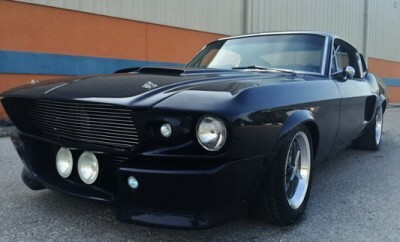 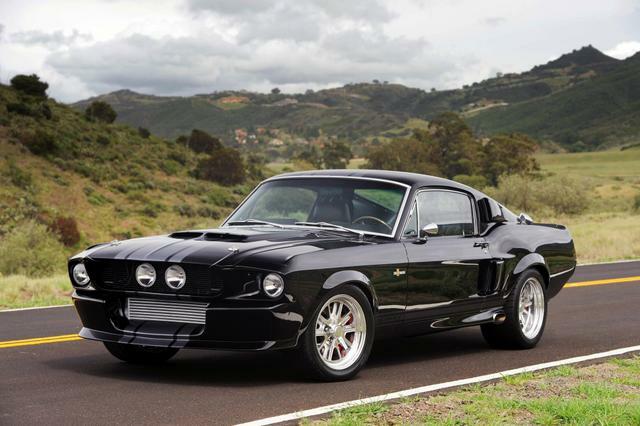 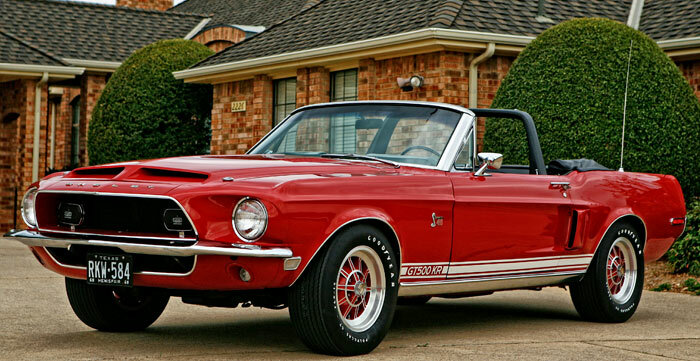 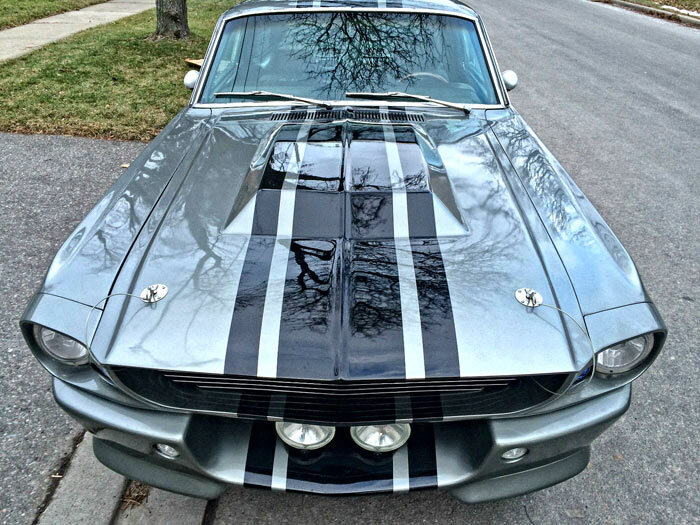 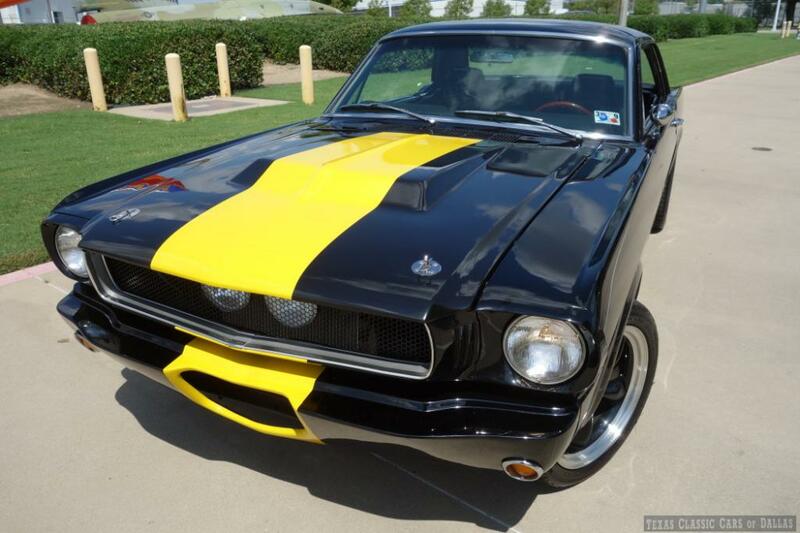 1965 Shelby Mustang: The Best Mustang On The Internet? 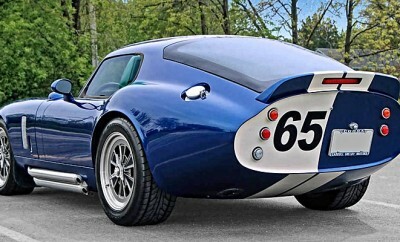 1965 Shelby Cobra Daytona Superformance, 65 of 150! 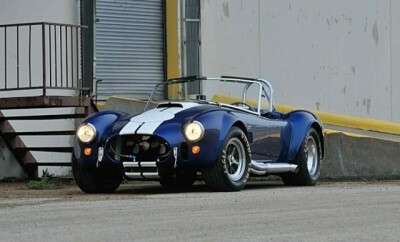 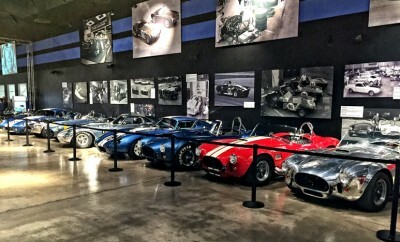 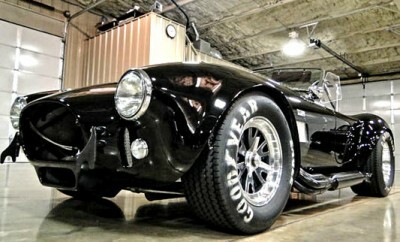 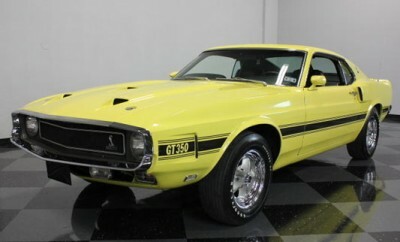 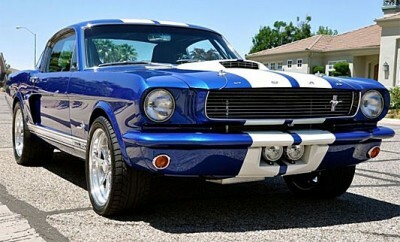 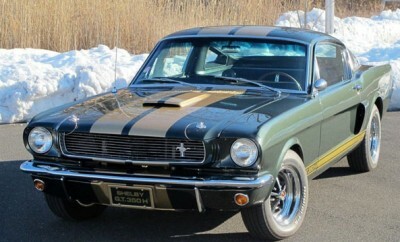 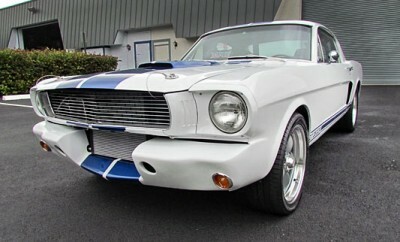 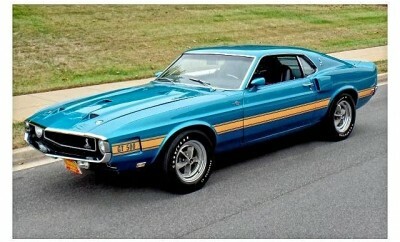 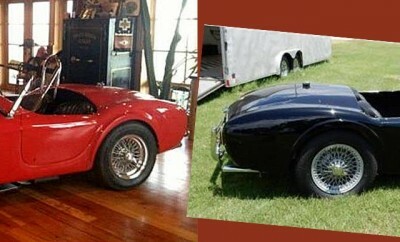 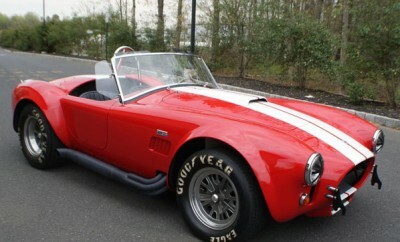 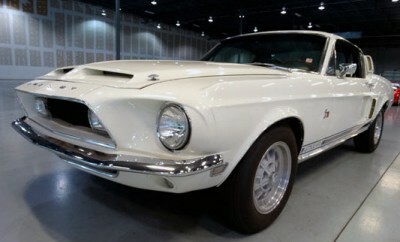 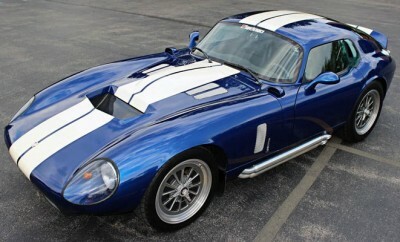 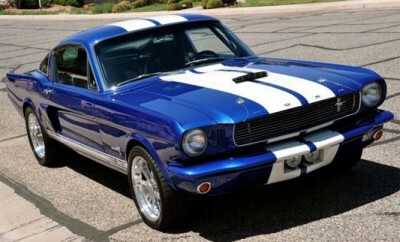 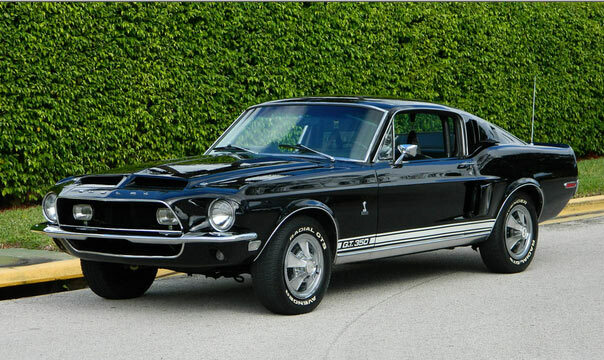 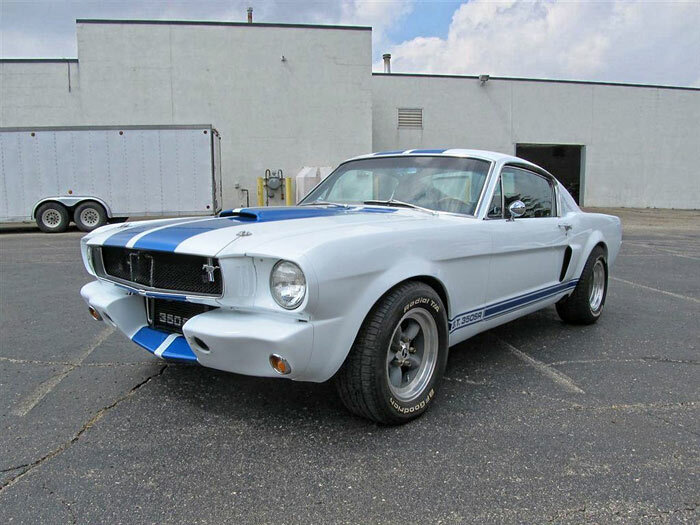 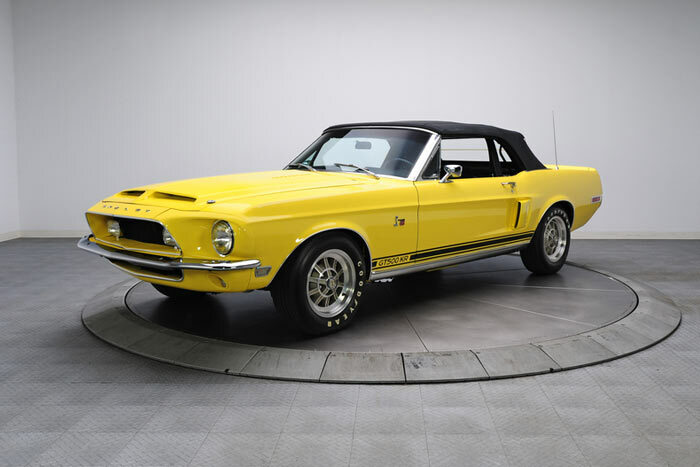 Pick Of The Day, 1967 Shelby 427 Cobra CSX3281, Must See..
Buy Of The Day, 1966 Shelby GT350H, 1 of 58, Must See! 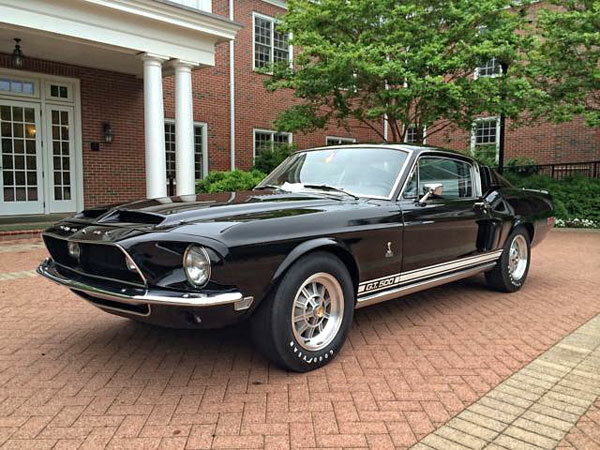 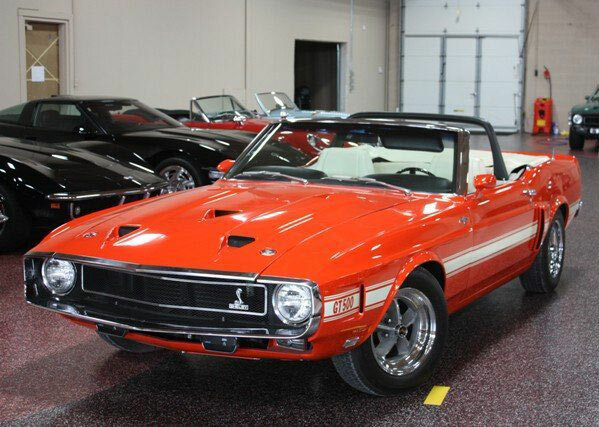 1968 Ford Shelby Mustang GT500KR 1 of 7 SAAC Documented Convertible 428 Cobra Jet V8 C6. 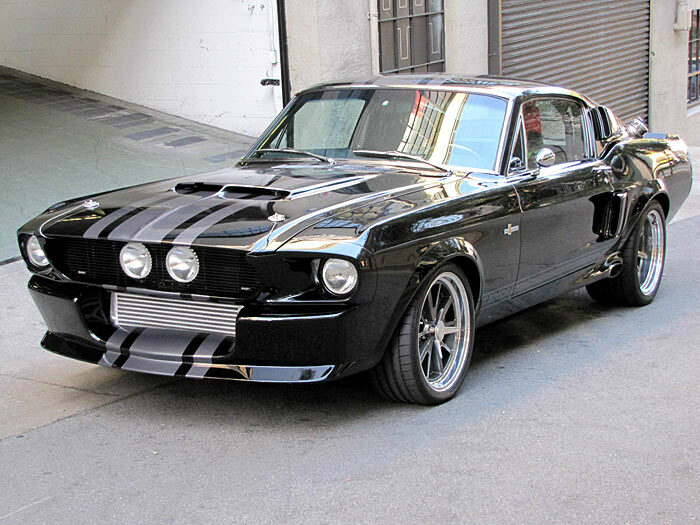 1966 Ford Mustang Coupe 289HP Custom Built Shelby Terlingua Racer Style. 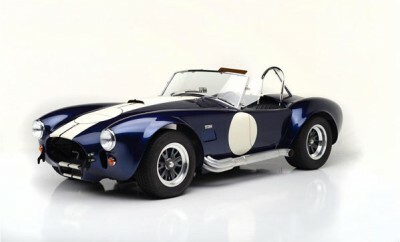 1965 Shelby Cobra 427 480HP Guardsman Blue with Pearl Stripes. 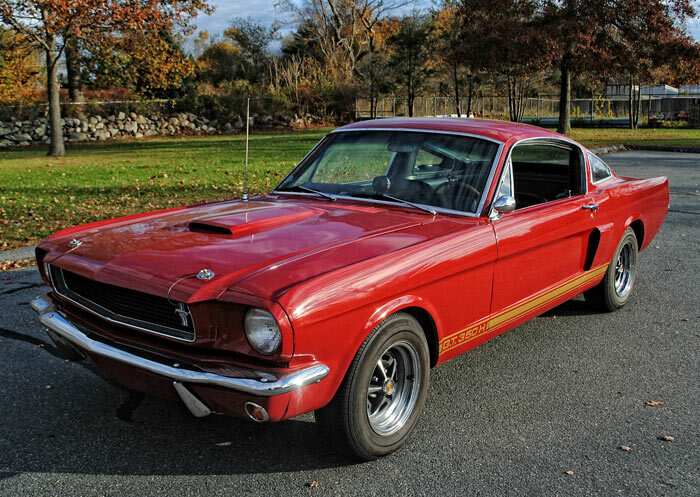 1966 Shelby GT 350, Rare Red Hertz, 289HP.